Egidija's Notebook: Louise Bourgeois on art, writting and life. 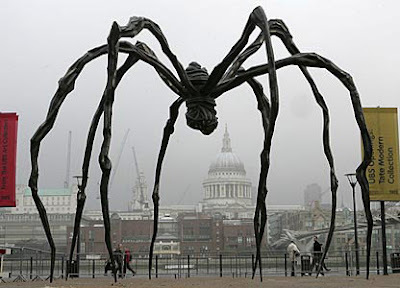 "An artist can show things that other people are terrified of expressing." What a life she had! 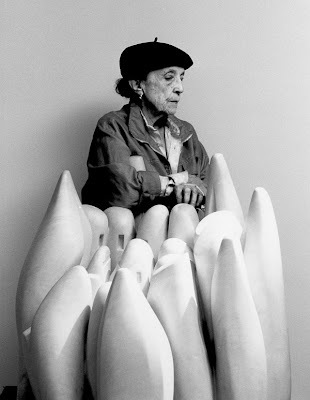 Louise Bourgeois art is beautiful, clever, sensitive, provoking and ... it makes you think.